Artisanal coffee doesn’t have to be a lot of work. The Poppy Pour-Over Coffee Machine makes it as simple as a normal coffee maker. 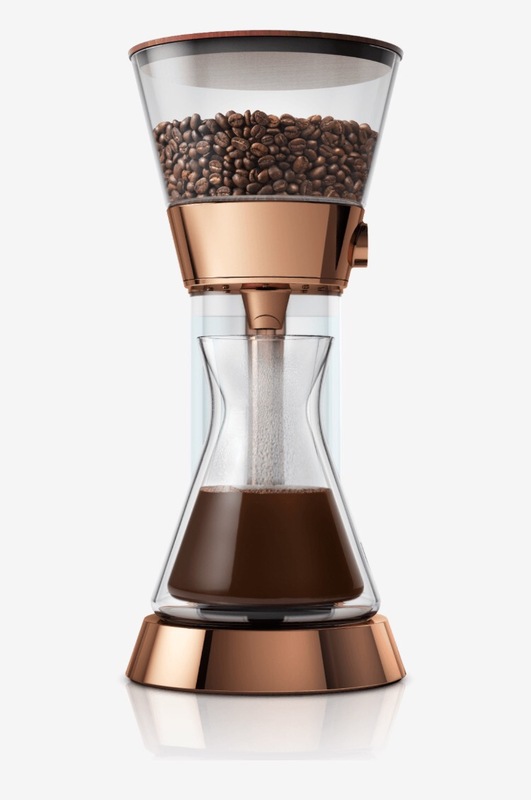 It features a built-in hopper that holds 1.25 pounds of beans, and a built-in burr grinder so you can wait to grind until you’re ready, ensuring maximum freshness. A 50 oz. water reservoir lets you make up to four servings without refilling, a charcoal filter cleans your water, and best of all, you can adjust the machine’s settings right from the Wink app, saving your favorites and sharing them too. And when it’s time to order beans and filters, no need to worry, the machine can take care of that too.